At The Hyde we are fortunate to have the longest private narrow gauge steam railways in the country. It is a 7¼" gauge with a variety of locomotives and carriages. The main station is set in an orchard near the house from which nearly two kilometres of track follow a scenic route around the estate and includes tunnels, bridges, turntables and a viaduct. The railway is not open to the public, except for a few charity fund-raising days during the summer months when guests are welcome to join in. However, by prior arrangement and subject to driver availability, we are happy to organise steam train rides or engine driving experiences for the exclusive use of our guests. 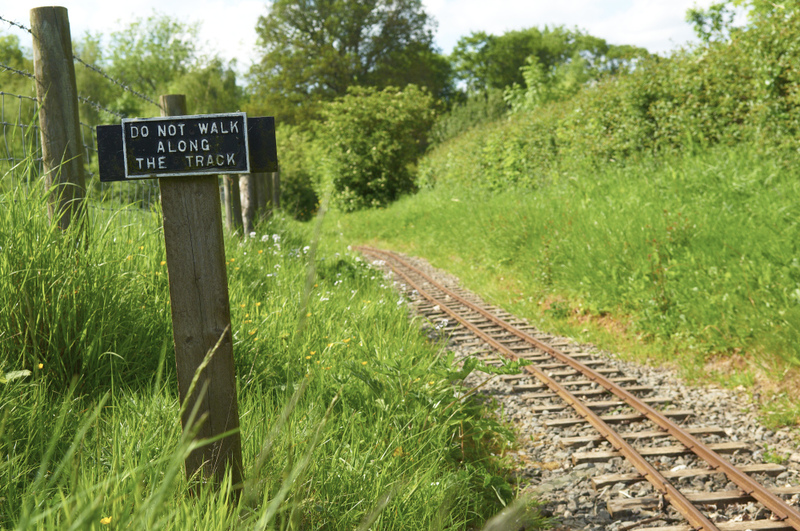 Please note that during the winter months (November-February) this can be much harder to arrange because adverse weather conditions make it too dangerous and it is the time of year we do maintenance on the track and rolling stock and therefore it may be out of action. Consequently, if you are particularly keen on the train, a stay between March and the end of October would be preferable.